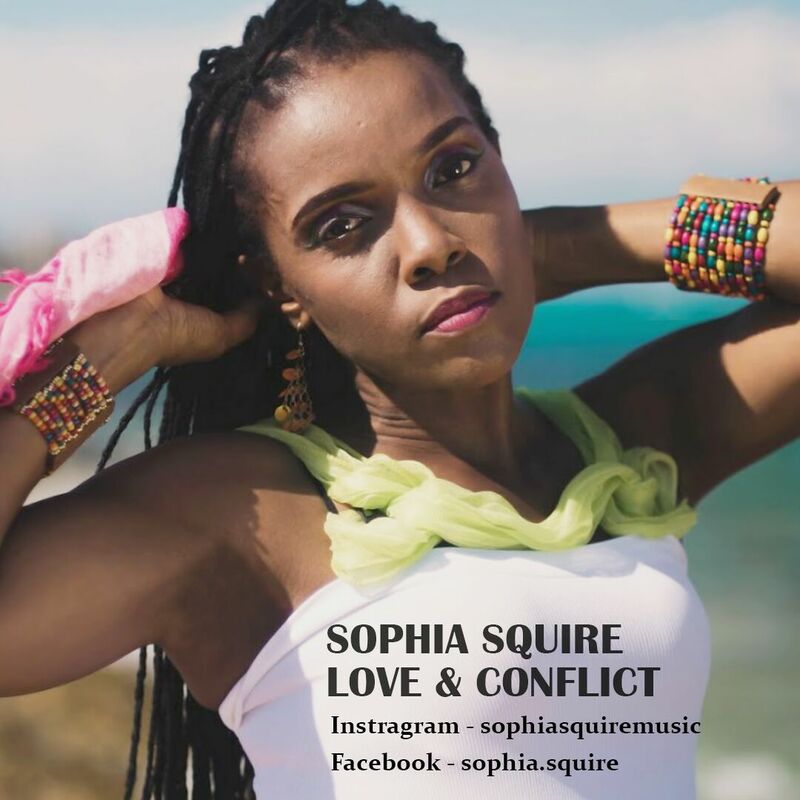 Reggae songbird Sophia Squire has released yet another powerhouse of a track called "Love and Conflict" produced by Global Flex Records. 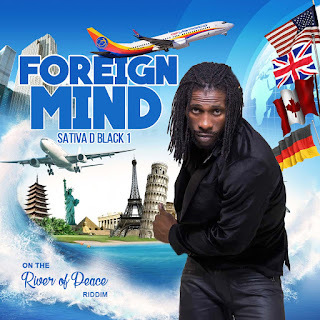 Known for her thought provoking reggae love songs, the Love Don't Hurt songstress who's music is a continual empowerment for women has found another relatable topic on the subject of relationship goals to sing about. Overcoming obstacles and maintaining a healthy relationship has been the focus of this queen's message from day one and she is so blessed to be able to effectively convey her thoughts in the manner in which she does. Sophia Squire's music is sheer reality and it's that rawness that makes her the powerhouse she is. Fresh off a recent performance in Germany at Reggae Jam the most anticipated reggae festival of the year, Sophia delivers on her first recording the new joint, Love and Conflict. According to her, this song, "just came to me upon hearing the riddim" and, "was recorded during one of my best moments in the studio." As for her energy at the time of recording the track she said reminiscing on how the crowd accepted her full performance at Reggae Jam, "was still fresh in my mind" and brought her to a place where she felt comfortable doing what she feels is her god-given purpose. "Nothing feels better than performing. It's a joy to see people happy and that's what I live for and what I appreciate about my job. I put a smile on someone's face or help another person come face to face with their fears and that's rewarding" she said. 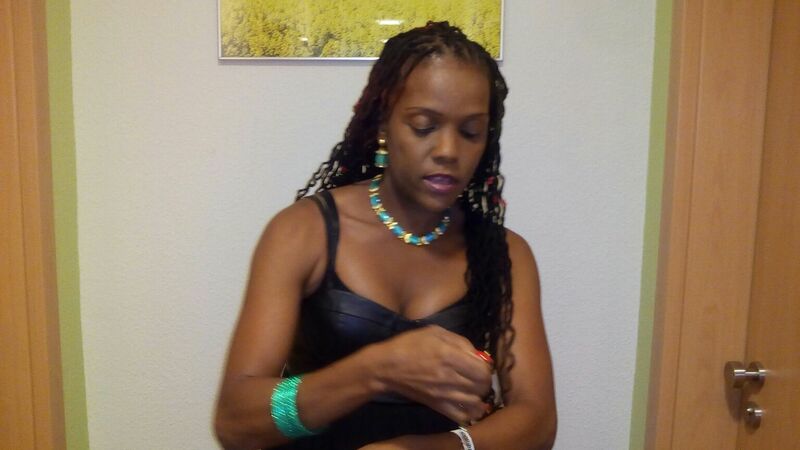 same house like an angel with the devil as a spouse, no peace one must get thrown out.." sticks, and some have started to question the former back-ground vocalist of the late Gregory Isaac own personal relationship which she manage to keep a secret for a long time. This question made her laugh hard saying in between coughs, "I'm a lover, and that's all I will say about that." Still in the dark? Well don't be no more, click to listen Love and Conflict by Sophia Squire. When you do something over and over its not by chance but by choice and, as in the case of Shaggy, not by choice but ability to accomplish good/great things. Coming off the top 20 success of his last singles, "Only Love" and "I Need Your Love", Diamond selling Grammy nominated and International recording artist Shaggy enters CHR/Top 40 Radio Pop chart at #50 with single "That Love" produced by Scott Stroch. The hard working Shaggy thanked his fans, "so blessed" he posted on IG "to be still doing my thing." Meanwhile, after 29 weeks Sean Paul continues to ride the wave off his feature collab with Sia's "Cheap Thrills" singles that now stands at #4 on Billboard Hot 100. 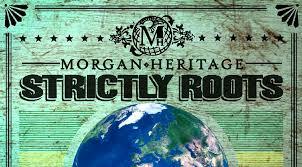 Reggae Morgan Heritage "Strictly Roots" album is the highlight of the week. It has moved one place up from #6 last week to #5 and is the 'greatest gainer' this week after a whopping 40 weeks marathon on the chart. Steven Marley's "Fruit Of Life" album sits at #4 while "The Journey" album by Gospel DJ Papa San hold down the #7 spot just 1 week after entering and Multiple Grammy winner Ziggy Marley sits at #8 for his album of the same name, "Ziggy Marley" 15 weeks after entering the chart. 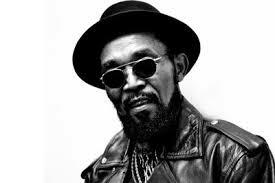 Prince Buster Jamaican Music Pioneer - Ska Rocksteady Music Trends! The only dance I ever saw my late dad did was ska he was stuck in that era. I clearly remembered the expression on his face while dancing to Prince Buster's music. Dramatic! but happy, proud but very careful as he seemingly glided across the room, back bent, legs apart, arms swinging and like the veteran he taught he was, added a few new steps along the way. He would make an outburst from time to time like "aah!" and "yes!" so loudly he was shameless. Always smiling or laughing whatever that painful pleasant look in those moments was, nothing else mattered. My Dad's footsteps, were so carefully placed round about the space he was in that it seemed as if he had put careful taught in, ahead of making them, in a mere split of a second. He could make no mistake or, mis-stepped as he, "washed his troubles away" then "pick him up, n lick him dung den bunce right back what a haad man fi ded." That's how I came to know of the great Prince Buster the artist whom I met in my living room under hysteric laughter watching my dad put on his best performance to his songs. But although I became familiar with some of his songs it was years later that I would learn of the man Cecil Bustamente Campbell, who was regarded as one of the most important figures in the history of ska and rocksteady music. 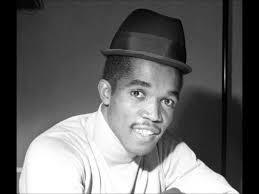 Prince Buster made his singing debut at the Glass Bucket club in the mid-50s. 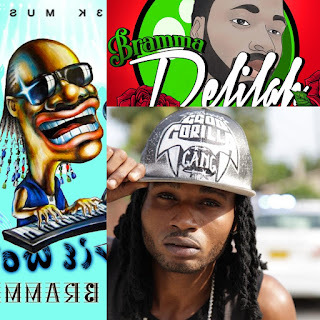 A club that established a reputation as the premier music venue and social club for Jamaican teenagers. He fronted a number of groups but it was in 1959 after launching Busters Record Shack and The Voice Of The People sound system that many would come to know him as Prince Buster. As a matter of fact my friend's Dad told me of his memory of Prince Buster, "I use to go to his record shop on Orange Street. In those days vinyls sold hard and people had to join long lines to get new records from that store". 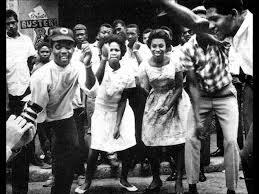 In 1961, 22 year old Prince Buster released his debut single, and in some sense, the move suggest what the energy of the Jamaican people might have felt like, ahead of gaining independence in 1962. The instrumental "Little Honey"/"Luke Lane Shuffle" featuring Jah Jerry, Drumbago and Rico Rodriquez under the Buster's Group name was an introduction of the rhythm of ska in the Jamaican music industry. 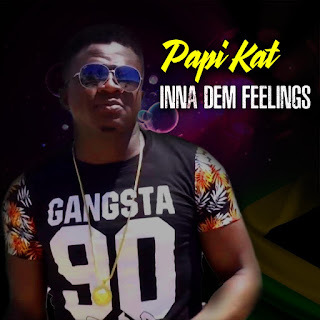 The wave of excitement that followed among music fans across the island after the release of this song was symbolic of the spirit of independence. The sounds of "Little Honey" was said to have been far removed from the American RnB sounds that swamped sound systems and a new sound was born, a Jamaican made sound called, Ska. That same year Prince Buster produced "Oh Carolina" by the Folkes Brothers which became a hit. By year 1962, Prince Buster released a string of hits. Interestingly however, is that it is alleged those songs gained popularity from a feud he had with producer Leslie Kong. Tracks such as "They Got to Go" and the smash hit "Madness" peaked during an endless feud between the two men who spewed hateful lyrics at each other, song after songs, sounds familiar? The feud spilled over into streets and parties gaining supporters who slugged it out on the dance floors and in the streets. 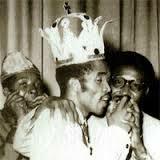 The musical melee ended when a truce organised by the government was made between the two and of course, Prince Buster now a recording artiste and producer had released so many singles that he had to set up two new imprints to help with the overflow from his Voice of the People label, he became a superstar in Jamaica and almost as big in the U.K. The hits kept on coming including, "Wash Wash", "One Step Beyond" and "Alcapone". Whether by production or recording Prince Buster kept winning but not without competition. The feud had ended between Leslie Kong and Prince Buster but stiff competition ensued. 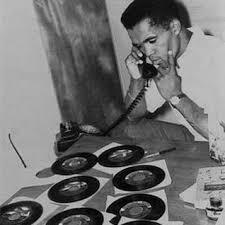 Other great artists were in the mix and also making hits some of which inspired the hits Prince Buster made. Derrick Morgan who had left Buster's studio back in 1959 to join Leslie Kong's was churning out hits himself creating competition between both artistes as well as good business for the industry, sounds familiar? 1964 Prince Buster met world champion boxer Mohammed Ali and subsequently joined the Nation of Islam. By 1965 he appeared in the short film, Millie in Jamaica, a story about Millie Smalls return to the island after her world-wide success of single "My Boy Lollipop." His three year old "Alcapone" single had hit the UK Top 20 and subsequently lead to a UK tour in 1967 and a US tour later to promote his RCA Victor LP release, The Ten Commandments. The Ten Commandments single of the same album name peaked at #81 on US Billboard Hot 100 chart and became Buster's only hit single in the United States. 1966 when ska started to subside giving way to rocksteady Prince Buster's hit making ability trended on, "Hard Man Fi Dead, Rude Bwoy Rudie and Shanty-Town blazed the Jamaican airwaves. By 1967, tracks like "Shaking Up Orange Street" were arranged with the slower, more soulful rocksteady template. Thereafter came the albums, "Judge Dread Rock Steady" released in 1976 with hit single of the same name and "Fabulous" a compilation album in 1978. Prince Buster's career subsided by choice in the 1970s as the predominant style from ska to rocksteady transformed into reggae. As a muslim, the Jamaican music pioneer found it difficult to tailor his style towards a Rastafari audience. September 8, 2016, 78 year old Prince Buster is gone but memories of him in his 'hay-days' lives in my heart where some of my happiest memories of Dad remains. As I listened some of his most popular tracks, the one that stuck with me most goes something like, "enjoy yourself have lots of fun while still in the pink because the years go by as quickly as you wink..." Walk good Prince Buster R.I.P.